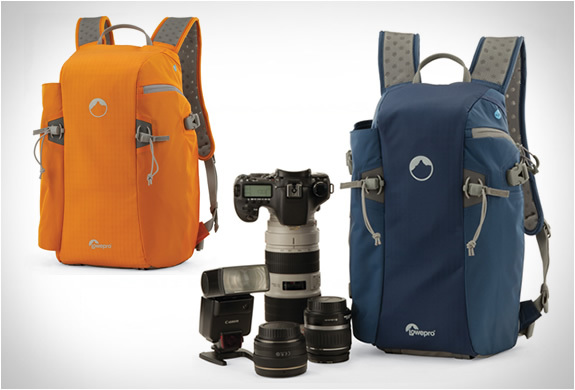 Lowepro have recently presented their new Flipside Sport AW Series, perfect for adventure photographers. 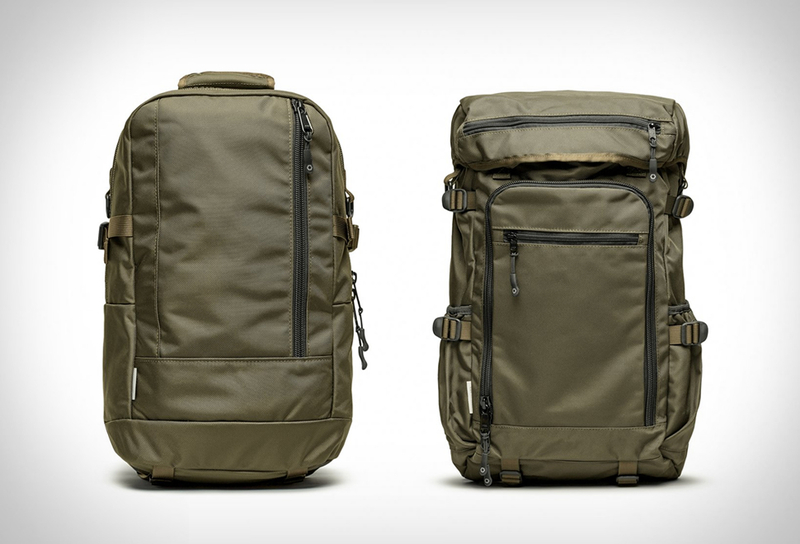 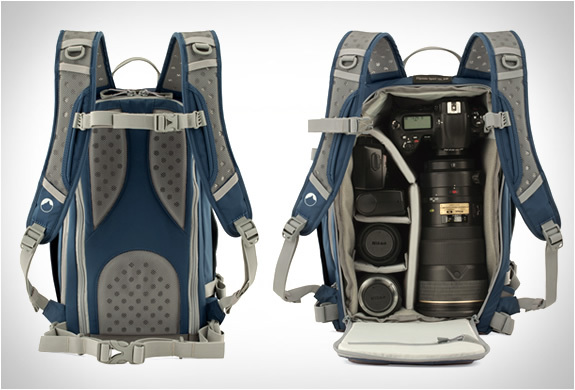 The "Flipside" is a lightweight and technical camera daypack. 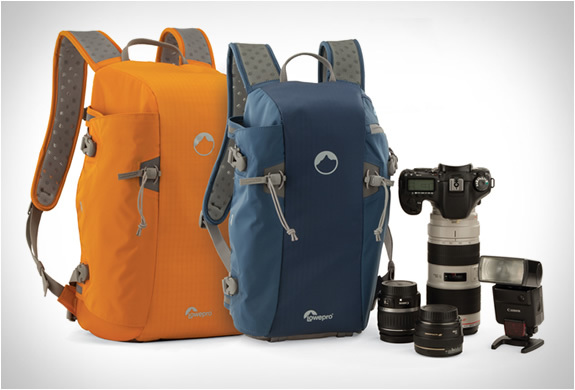 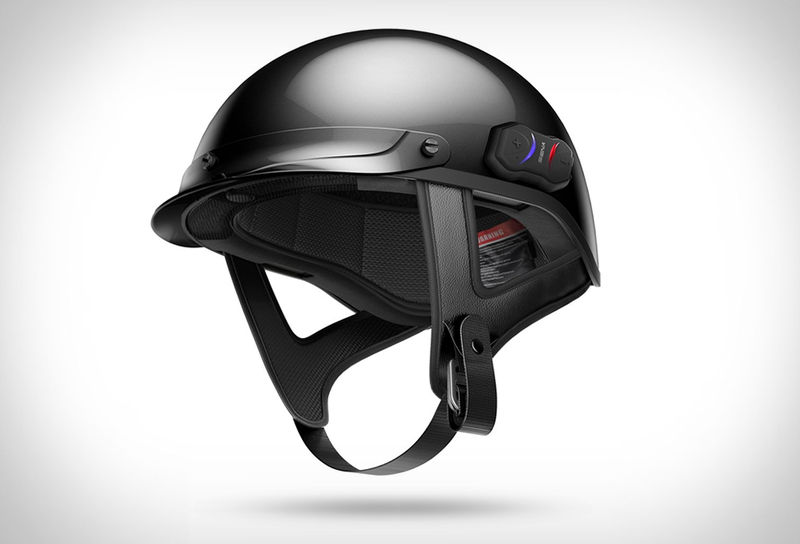 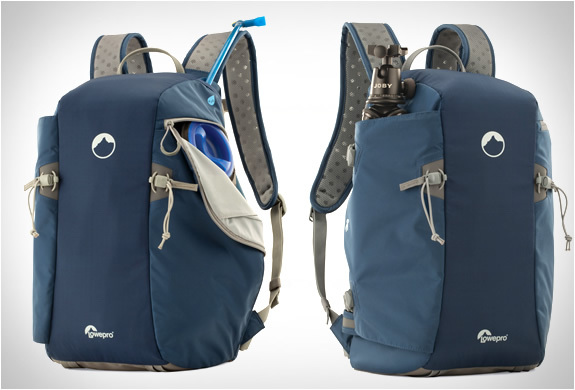 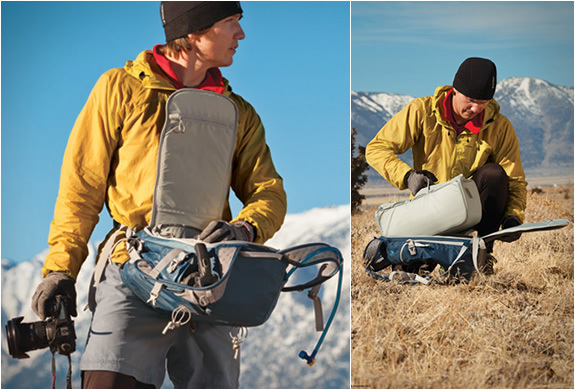 The backpack is sleek and low-profile shape for outdoor and action sports photographers, it features a body-side access for quick retrieval of gear when rotated to front, a removable water-resistant camera compartment, a hydration-ready pocket, a secure attachment for a tripod/monopod, and an all-weather cover.